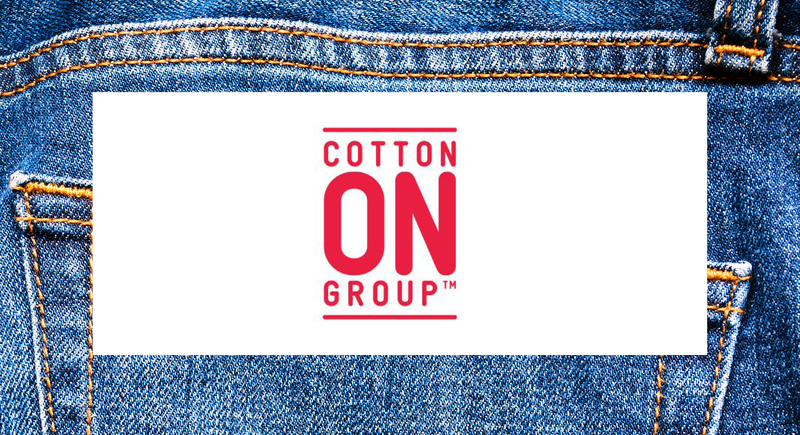 A global fashion retailer, the Cotton On Group designs and sells on-trend fashion and lifestyle products across seven brands in 18 countries globally. With over 1,450 stores and 22,000 team members, the Australia-based company needed a communications tool that would allow people to quickly connect with one another, whether they were in the Global Support Centre in Victoria, in a regional office, or in a store. Needed a consolidated solution that would work in all parts of the world, from Australia to Africa to North America. Consolidated existing tools and implemented BlueJeans Meetings to provide easy-to-use video conferencing to employees around the world. Allowed employees on five continents to work together and meet face-to-face from any device or conference room. Reduced need to meet in-person, resulting in travel cost savings across the company. Enabled retail managers and store employees to stay more connected to headquarters and regional staff.